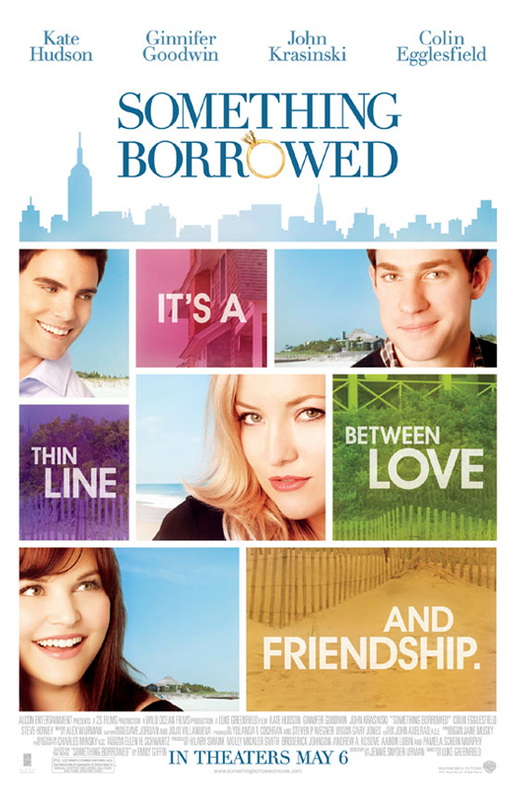 Synopsis: Rachel (Ginnifer Goodwin) is a talented attorney at a top New York law firm, a generous and loyal friend and, unhappily, still single…as her engaged best friend Darcy (Kate Hudson) is constantly reminding her. But after one drink too many at her 30th birthday party, perpetual good girl Rachel unexpectedly ends up in bed with the guy she’s had a crush on since law school, Dex (Colin Egglesfield), who just happens to be Darcy’s fiance. When Rachel and Darcy’s lifelong friendship collides with true love, it leads to unexpected complications and potentially explosive romantic revelations. Meanwhile, Ethan (John Krasinski), who has been Rachel’s constant confidante and sometimes conscience, has been harboring a secret of his own. 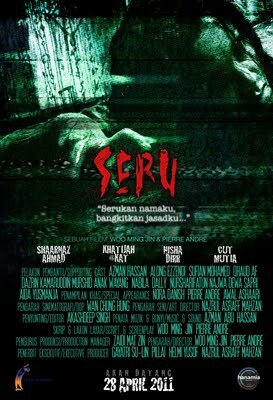 Synopsis: A tycoon, Wang Chao’s (Anthony Wong) daughter is kidnapped. He suspects it is a self extortion game by rebel Daisy (Janice Man), but Wang Chao’s wrong decision led to serious consequences. The boss who lost his daughter assigns his former bodyguard Yao Kai (Richie Jen) to start investigating and revenging on the kidnappers. However, Wang is also falling into a wave of utter hopelessness at the same time. He thought that vengeance can punish the enemies, but in the end, he gets his own retribution. 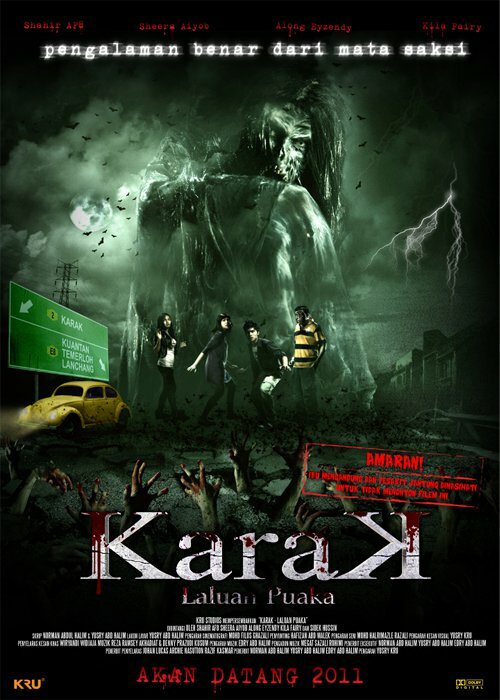 Synopsis : Mysteries keep revolving around Tam’s (Aaron Kwok) life. 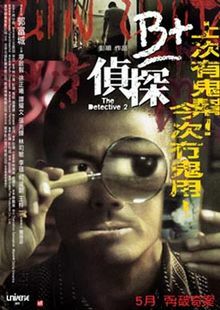 Not only does this ex-police officer and now a private detective struggle to make sense of the mysterious death of his parents, he is further entangled in a case which escalates out of control into serial killings ever since his childhood buddy Fung showed him some crime scene photos. 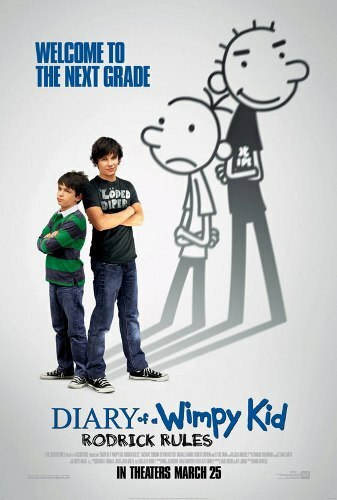 Synopsis : Greg Heffley, the kid who made “wimpy” cool, is back in an all-new family comedy based on the best-selling illustrated novel by Jeff Kinney, one of a series that has thus far sold 28 million books. As he begins seventh grade, Greg tries to score points with a pretty new girl in school while honouring his mom’s request to spend quality time with his older brother – and chief tormentor – Rodrick. Follow Greg and Rodrick’s miscellaneous adventures together, as inspired by volume two of the novels. Synopsis: When Jacob Jankowski, recently orphaned and suddenly adrift, jumps onto a passing train, he enters a world of freaks, drifters, and misfits, a second-rate circus struggling to survive during the Great Depression, making one-night stands in town after endless town. A veterinary student who almost earned his degree, Jacob is put in charge of caring for the circus menagerie. It is there that he meets Marlena, the beautiful young star of the equestrian act, who is married to August, the charismatic but twisted animal trainer. He also meets Rosie, an elephant who seems untrainable until he discovers a way to reach her. 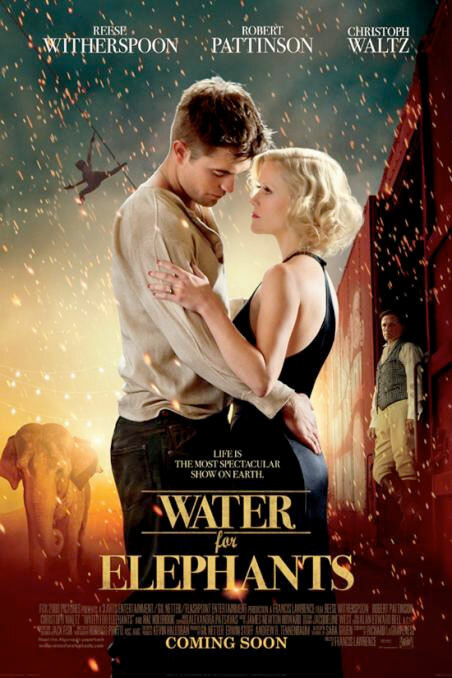 Water for Elephants is illuminated by a wonderful sense of time and place. It tells a story of a love between two people that overcomes incredible odds in a world in which even love is a luxury that few can afford.